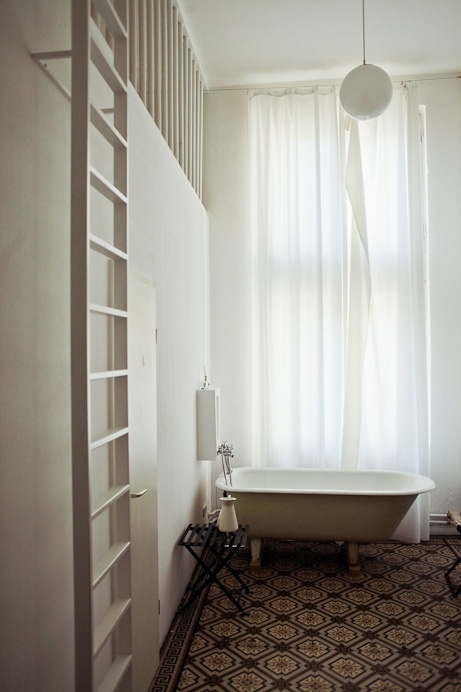 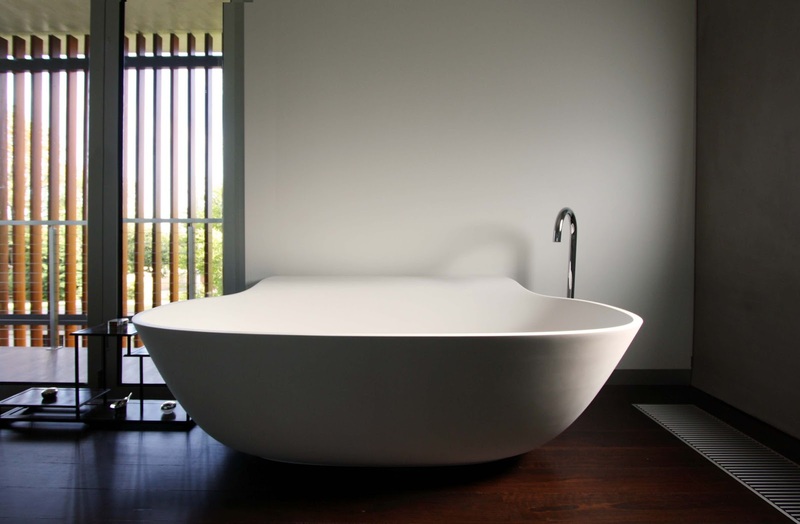 Today we feature the free standing bath. 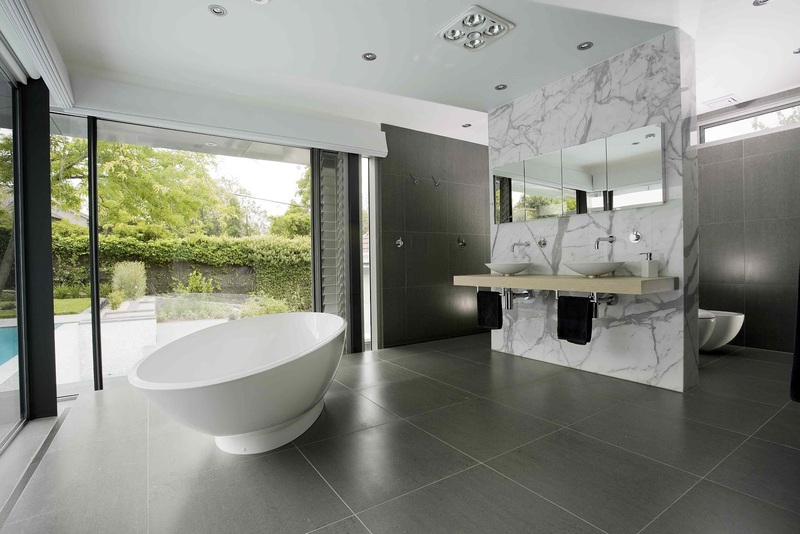 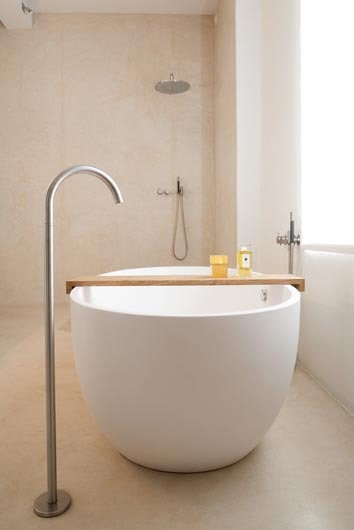 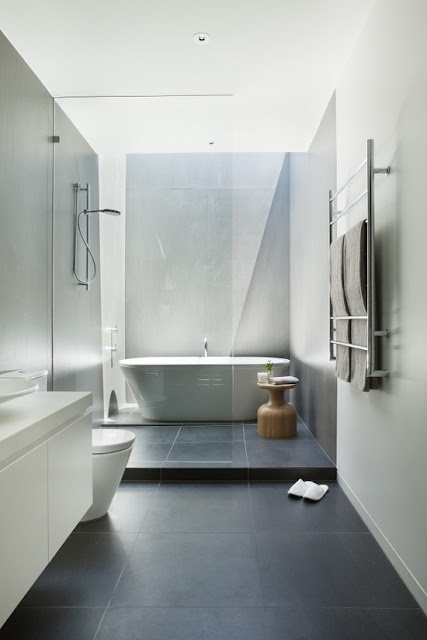 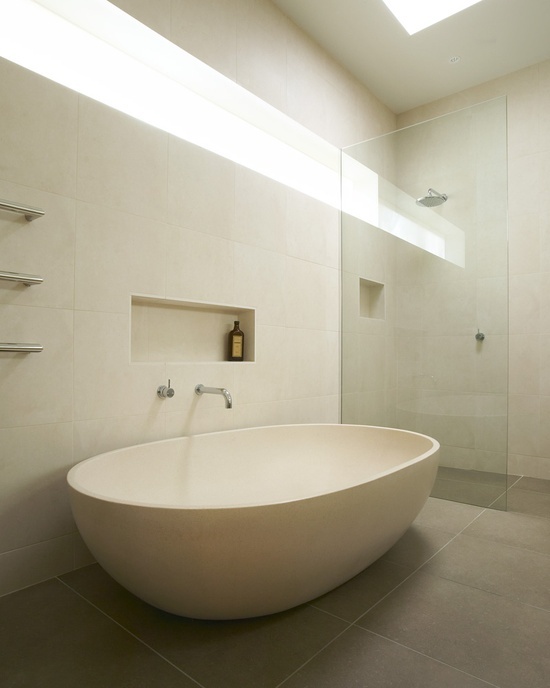 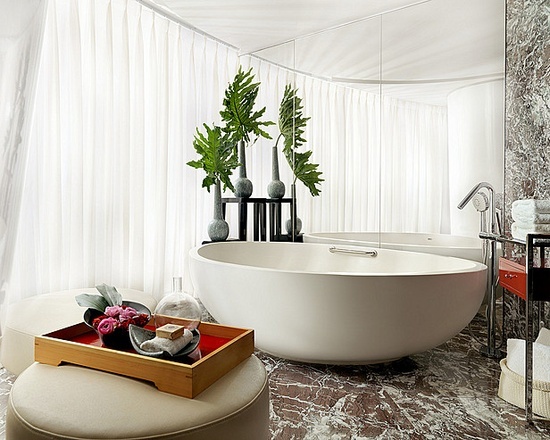 In Australia it seems like you can not do a bathroom design with out a freestanding bath; people are trying to squeeze them into the smallest of spaces but we need to remember that they are called freestanding baths for a reason!!! 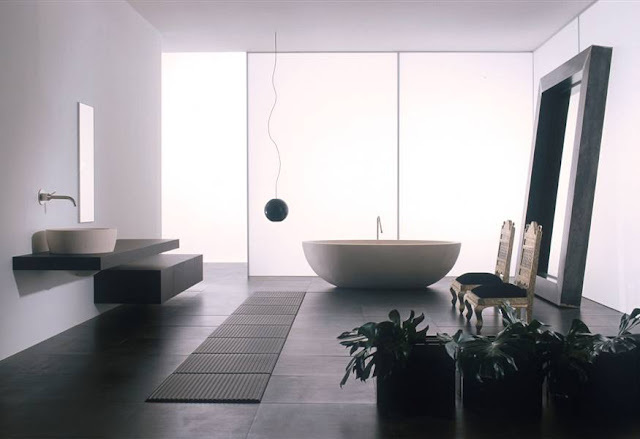 RELAX!!! 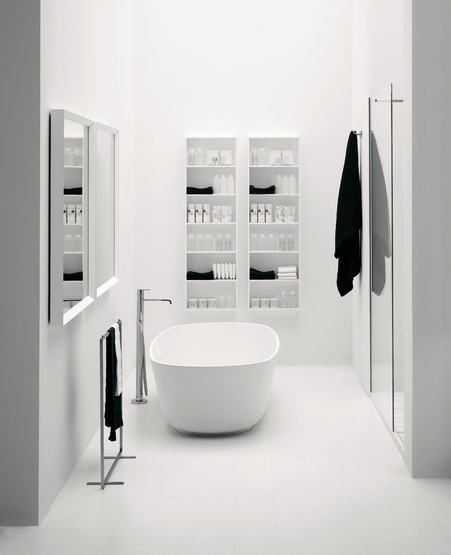 Does this image say anything else? 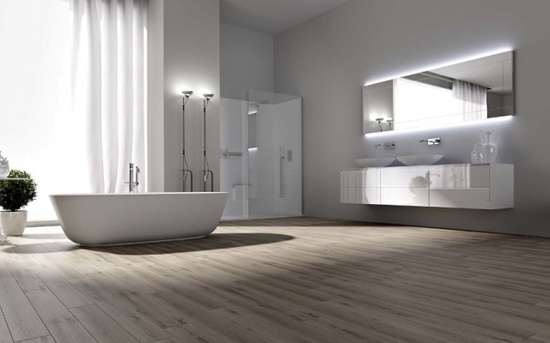 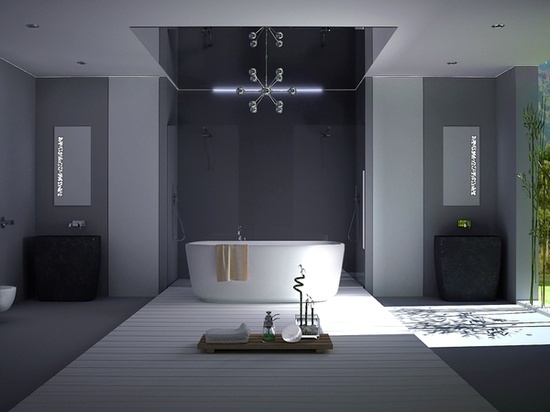 The stunning bath with ceiling mounted bath filler really defines this stunning open plan ensuite. 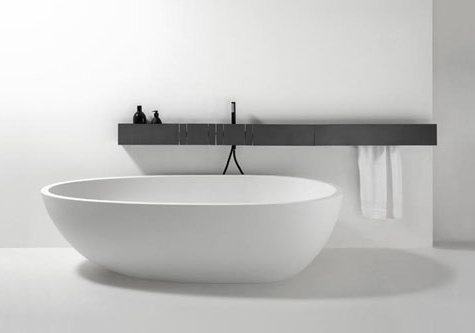 The trend i think is the feeling we get when we see or glance at this striking bathroom element, it just screams RELAX! 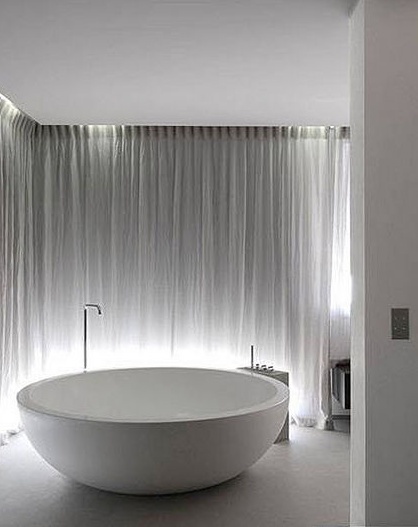 personally i am not a bath person but we do have a open plan parents retreat and i love seeing it as it is very sculptural with a very fluid organic form. 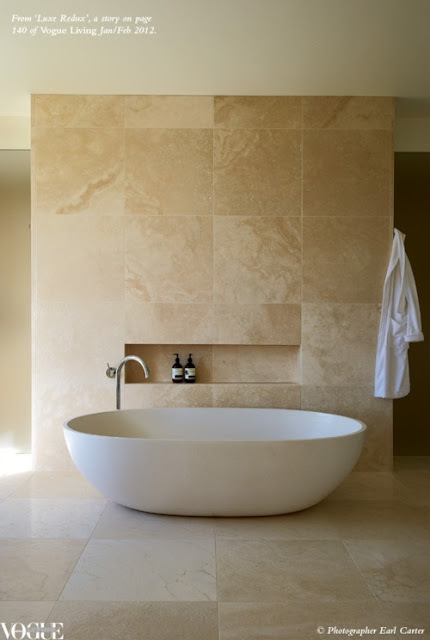 We may not get the time to soak in them but they symbolise relaxation and the feeling of calm. Free-standing baths are wonderful when set in the right bathroom design but you need to be clear of a wall if not you will have a lot of issues with cleaning and potentially mould and from a design point they can look squashed and they loose their strengths, thats the boring bit lets look at some of the most striking design concepts and stunning baths that have been created. 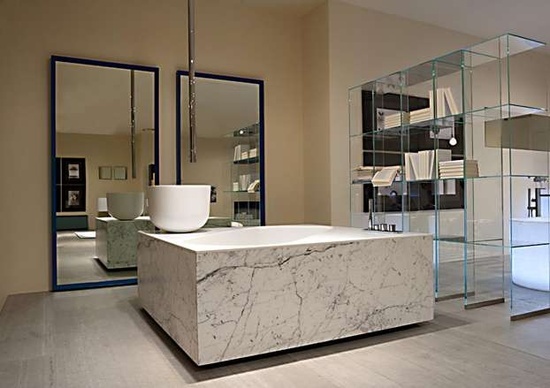 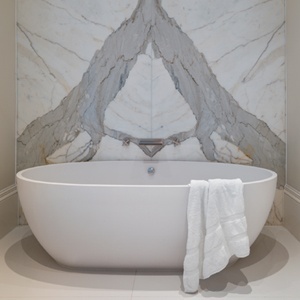 Marble, Curtains and Mirror, just screams luxury bathing!!! 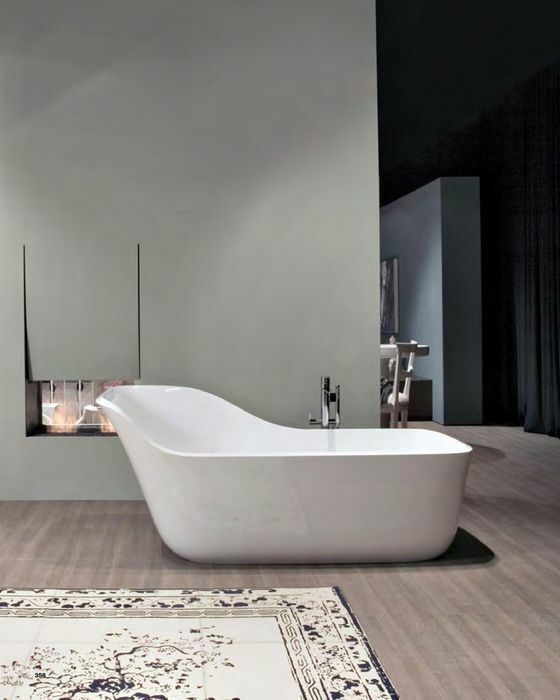 The freestanding bath & the elements of the modern bathroom...this is really one of the luxury elements that define the space. 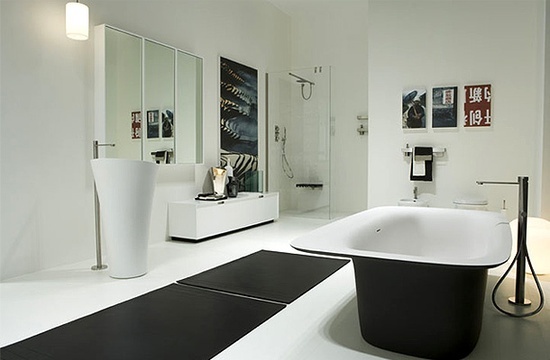 They can really dictate the space and make or break the design.